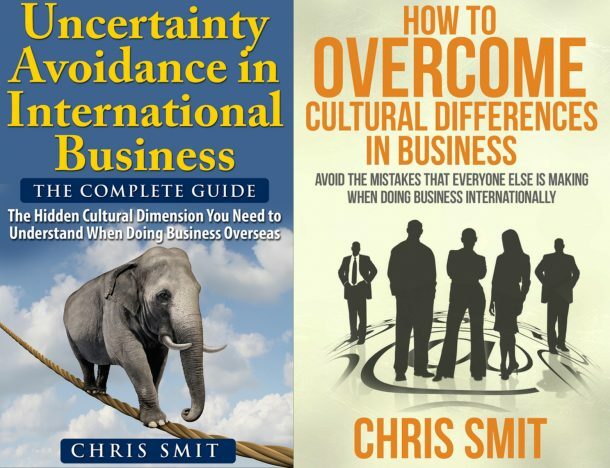 Does Cultural Diversity make You Smile or Cry? When giving a Cultural Awareness Training there is the question: Does Cultural Diversity make you Smile or Cry? In order to answer this question, it makes sense “breaking” culture/diversity (in this case inter-changable words) into different layers. The comparison between Culture and an Onion is the following: “Have you ever cut an onion in your life?”. Most people will say yes! What happens when you cut an onion? Indeed, you start to cry. The same holds true, more or less for Culture and Diversity. When you go on a holiday for two weeks, say to Spain. You spend there the two weeks either in a Hotel or on a Camp ground. When you do enjoy your holiday, most of us don’t really get “deep” inside the typical Spanish culture. Very often this is the same situation when you go for a business trip to a different country. Usually there is little time to really get to know the “other” culture. However, when you go on a longer trip, say something like 2 months or longer, or when you get married to someone from another culture, you get much “deeper” into that specific culture then you would if it were only a vacation. To put the above in a picture might make good sense. At the center there are our Values. Our Values are difficult to define just like that. If I would ask you “What are your Values?”. What would you say? Most people need to think deeply. But… we do have Values! Our Values come out when something happens that we do not agree with. For example: you’re waiting to park in a parking slot that is about to become vacant. And just when you’re ready to park, someone else slips in your slot. THAT’S NOT OK! How do you know? Well, your values tell you this. Dress code; does a culture dress formal, or more informal? Between the Dutch, Germans and Belgians, the Dutch typically dress the least formal; Dress code is also a cultural symbol within an organization: the corporate culture. The definition of a Hero in this context is: “The Personification of what is Good or Bad in society”. So on one side there are Heroes, and on the other side there are Anti-Heroes. What are your Heroes? Within organisations you can think of the Founding fathers, people making promotion(s), etc. Every culture has an enormous number of Rituals. In our own culture we hardly see them any more. We do see the Rituals of other cultures when observing them. 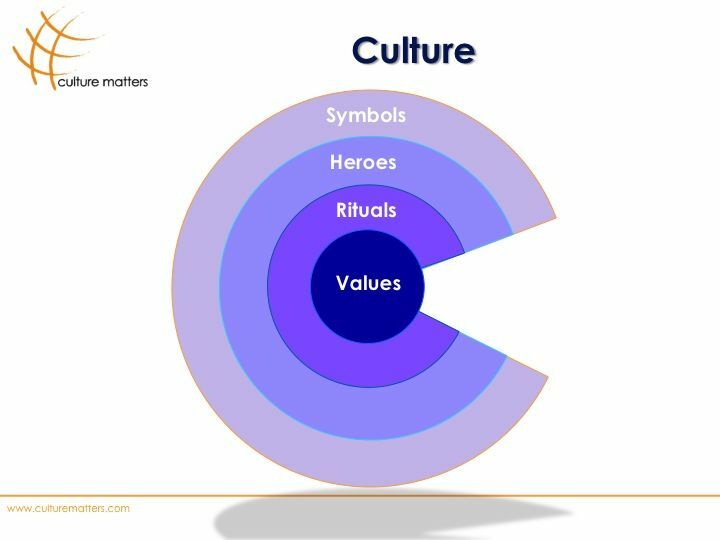 The combination of Symbols, Heroes (and what they stand for), and Rituals make up the “Observable” part of a Culture. At the core there are our Values. We cannot see our Values, but we do have them! Which examples did I miss? Please add them below.